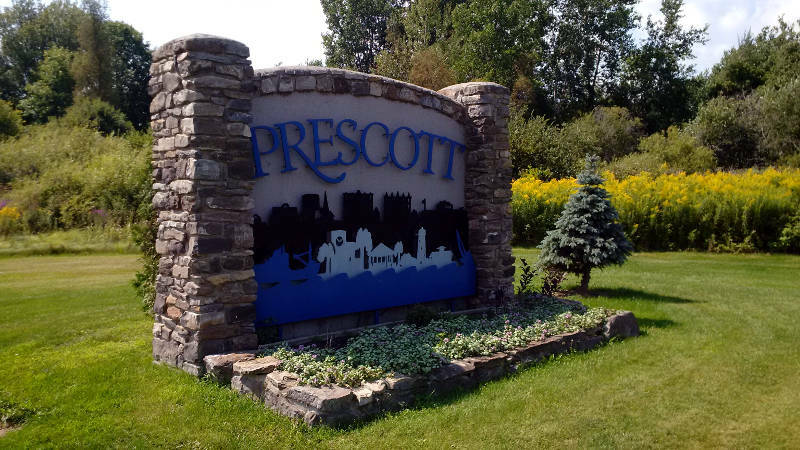 PRESCOTT – It turns out a couple accused of trying to lure two young girls into a van in Prescott last week were doing nothing of the sort. So said Grenville County O.P.P. on Monday night (March 28) after tracking down the van and the parties involved. “The investigation revealed there was no attempt to lure children. The investigation is complete,” police said in a statement. Provincial police were called Wednesday afternoon (March 23) after reports of an older man offering 8- and 12-year-old girls balloons if they got in his van while on Churchill Road in Prescott. Police did not elaborate on what exactly transpired.